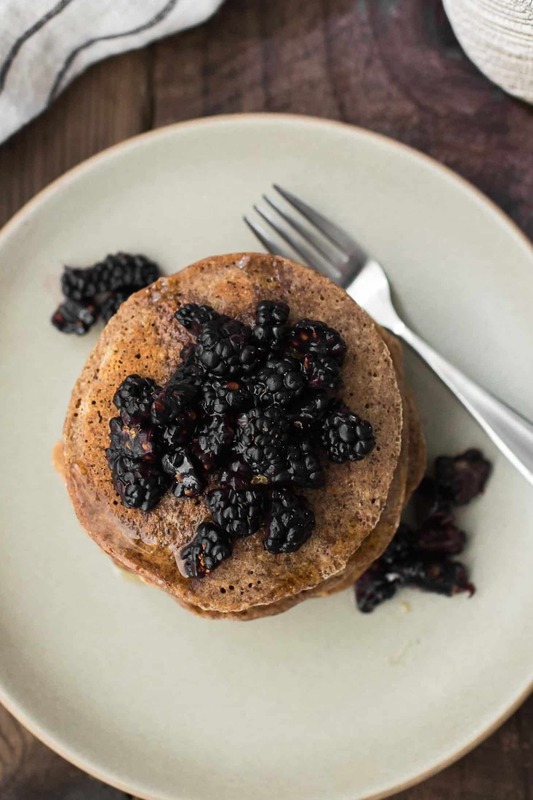 A gluten-free, whole grain pancake featuring teff, oat flour, and teff flour. These pancakes are perfect with a simple topping like fresh berries and butter. Combine oat flour, teff flour, baking powder, and salt in a bowl. Give a stir to combine. In a separate bowl, whisk together eggs, milk, and butter. Fold in cooked teff. Set aside and let rest for 5 minutes. Heat a skillet or griddle over low to medium-low heat and grease with butter or oil if need be. When skillet is hot (if you flick water onto the skillet, it should sizzle), take a scant ¼ cup of batter and pour onto skillet. If the batter is too thick, add a tablespoon or two of milk to thin the batter slightly. Let cook for 1-2 minutes (until the pancakes begins to bubble slightly. Flip and let cook for another 1-2 minutes until pancake is cooked through. Serve with butter, maple syrup, and a handful of fresh berries. Tips & Tricks: I like planning these pancakes a day after I’ve made teff. Using leftover grains makes these pancakes quick! These pancakes are a little extra work because of the cooked grains but I like the texture difference the small cooked grains add. 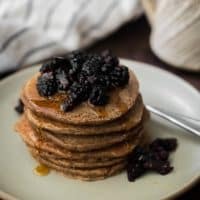 Plus, I find the flavor of teff to be a bit more earthy and rich compared to other grains which makes these pancakes feel a bit more decadent. Flours: Mix up the flours! I’ve also been known to make buckwheat-oat pancakes or use a mix like millet, sorghum, oat, and teff. It’s really up to you and based on what you might have on hand. Grains: I know for most, teff isn’t a pantry staple. Millet and quinoa would also make a nice addition to the pancakes. Toppings: Roasted fruit, curds- like lemon or orange, and fruit sauces would all work well. During the spring I like rhubarb sauce but during winter, lemon curd! 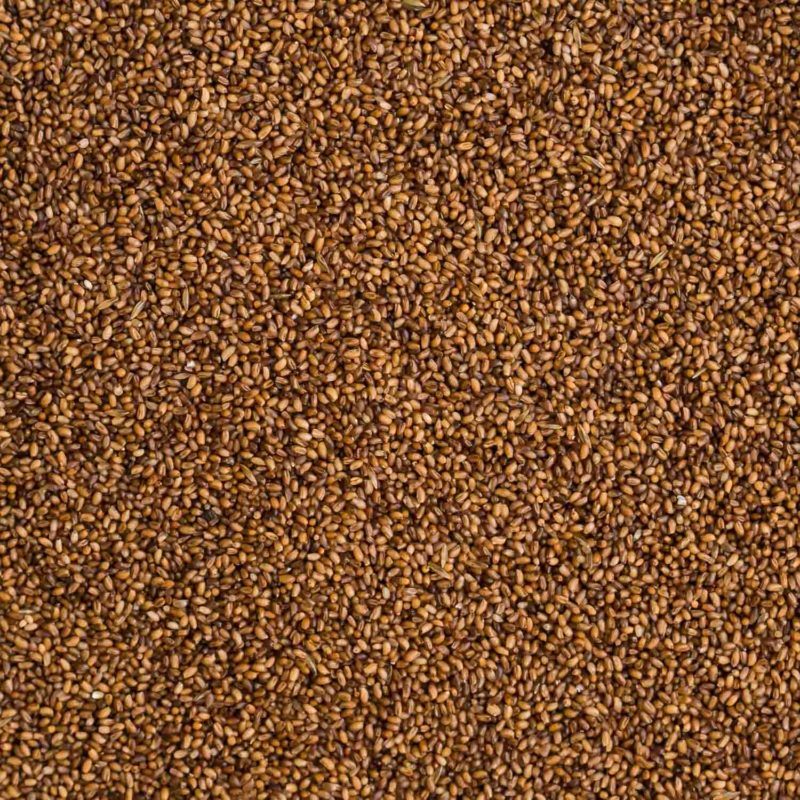 Teff, like quinoa and amaranth, isn’t a grain but a tiny seed. When cooked, teff provides a soft base for grain bowls and porridges. Or, like in these teff pancakes, teff can be ground into a nice flour. I find teff to have a faint earthy/nutty flavor that pairs well with rich flavors (like chocolate). I don’t use teff near enough but I’m working on changing that. Fascinating recipe! It’s the first time, I hear about Teff. 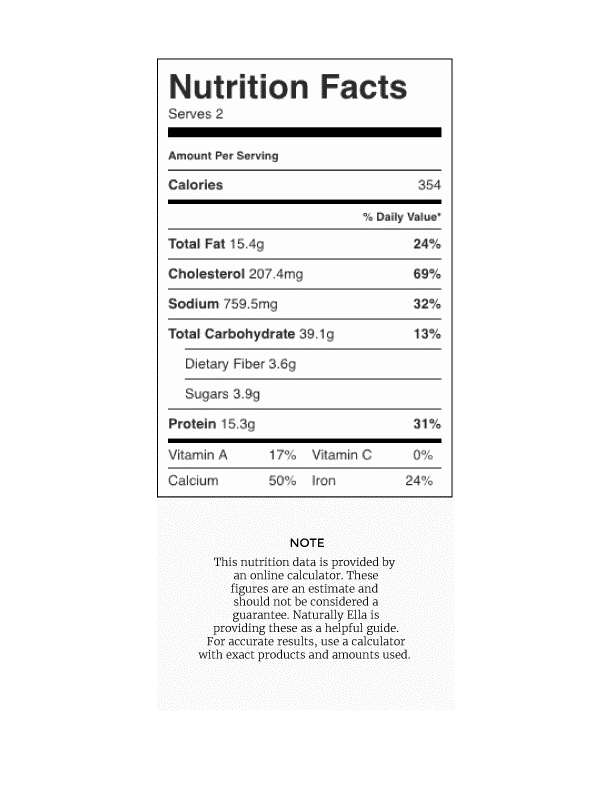 What is the flavor like of Teff? I love making teff pancakes! 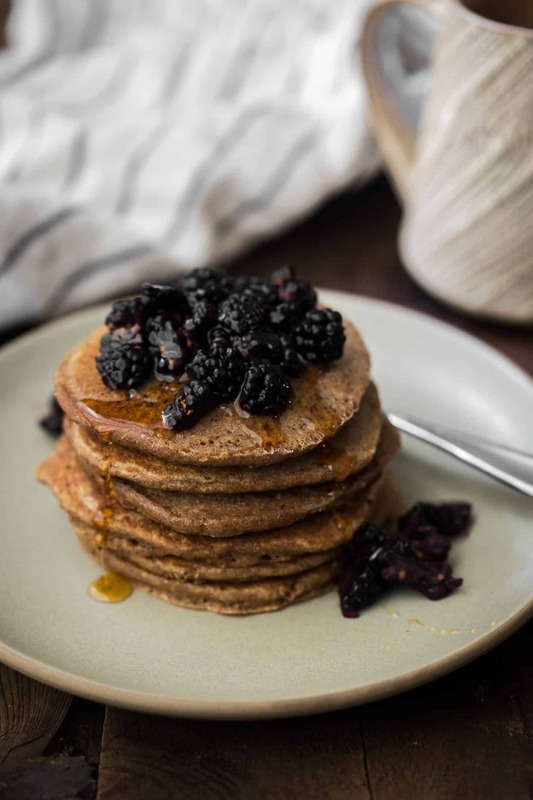 Usually I just use oat flour and throw the teff in whole grain form without cooking first- the pancakes come out with a little crunch that is wonderful!!! Also I add blueberries, cinnamon, and some vanilla extract, and sometimes walnuts.